Which Pressure Washer to Clean Patio? 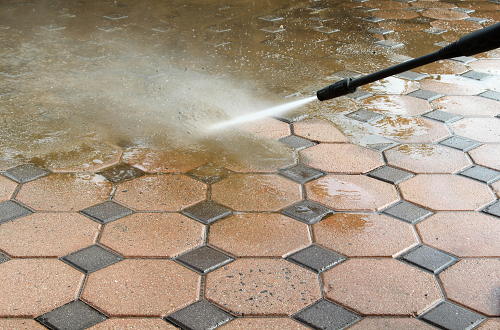 Your patio will look as good as new with the right pressure washer in hand. A well-maintained patio is great for relaxation and bonding time with your family. A power washer is the most efficient way of cleaning your patio and other outdoor surfaces. Pressure washing will remove dirt, debris, or grime in your patio in no time saving you the effort of using a manual brush. This will leave your patio sparkling clean and welcoming to your family and guests. There are some key factors that should be considered when you are looking for a pressure washer for your patio. You will need a unit with the best pressure washer nozzle that delivers a strong stream of water so as to remove stubborn weeds, dirt, and grime. Get the thorough cleaning started with the right pressure washer for your patio. Therefore, if you are looking to transform your dirty patio, then these are the pressure washers to look out for. One of the most impressive pressure washers for patio cleaning is the Karcher K7. This heavyweight model has pressure washing levels of 160bars and a maximum flow rate of 600 liters per hour. 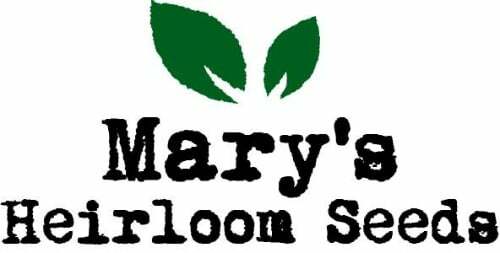 Therefore, it is very powerful and capable of thoroughly removing any stubborn weeds from your patio. Also, we love the fact that this machine comes with a dirtblaster nozzle with powerful rotating point jet for blasting stubborn dirt. The K7 model weighs 20.8kgs, yet it offers a great performance than most of its lighter counterparts. It comes with two robust wheels to facilitate its movement. It also comes with adjustable handles, a 10m hose, and other accessories. The Karcher K5 home pressure washer comes with everything that is needed to blast away dirt and grime in your patio. This 14.3kg high-powered pressure washer has a water-cooled motor to ensure durability. With a maximum bar pressure of 145 and a flow rate of 500 liters per hour, this unit can tackle any difficult cleaning task effectively. Another great spec of this machine is that it has a 3-in-1 lance that makes cleaning fast. Therefore, you don’t have to change between the dirt blaster, vario, or detergent setting when doing your cleaning. It also includes an 8m hose, removable detergent tank as well as wheels and handles for easy transportation. The Nilfisk E140 is a good option for cleaning your patio if the price is not an issue to you. This pressure washer can make your patio look new again with its maximum pressure bar of 140 and a water flow rate of 500 liters per hour. Another thing that we like about this model is its oozed quality which makes it long lasting—not to mention its powerful 2100kw induction motor. It is also equipped with an anti-kink soft feel 9metres hose and 5metre power code making it flexible for washing patios and other outdoor surfaces. The Bosch pressure washer is equipped with a powerful 1700W motor and is suited for doing day-to-day cleaning jobs. The machine comes with a flow rate of 370 liters per hour as well as a maximum pressure of 130 bar. At just 6.5kg, this model is lightweight yet powerful for easy transportation. The 3-in-1 nozzle offers high pressure and is ideally suited for cleaning patios and driveways. It comes with a range of accessories including a patio attachment with a rotating brush and jet, meant to make patio cleaning much easier. The package also includes a 90-degree nozzle that makes it possible to clean hard-to-reach areas and a detergent nozzle for easy soap application. 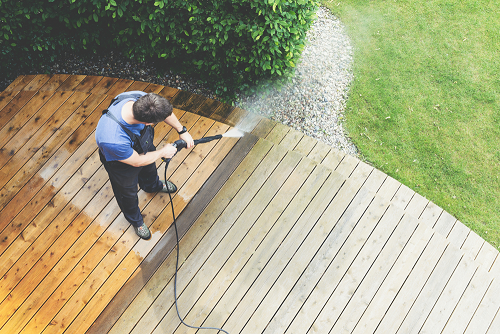 A portable pressure washer is a must-have for everyone with a spacious patio to maintain. When buying a pressure washer specifically for your patio, you need to keep some factors in mind. This will enable you to purchase the appropriate unit for the job. Maximum Pressure- This refers to the pressure of water from the machine and is usually measured in bars. The higher the pressure, the higher the ability to remove stubborn stains. Pressure washers that have a maximum pressure of 110-130 bar are ideal for doing lighter jobs like washing the car. For effective cleaning of patios and driveways, you need a unit with a maximum pressure of 140 bar and above. Water Flow rate- The higher the flow rate, the faster you can clean an area. Most models have a flow rate ranging from 350l/hr to 600l/hr. For cleaning patios, you will need high-end units to make the cleaning quicker. Power output- The higher the power output, the higher the maximum pressure and flow rate. It is best to choose a unit with a high power output if you are looking to clean your patio or cover a large area. Patio cleaner attachments- Other things to consider when choosing a power washer for your patio is the patio cleaner attachments. A good unit is one that comes with a patio cleaner attachment, as this will allow you to clean at a faster pace. 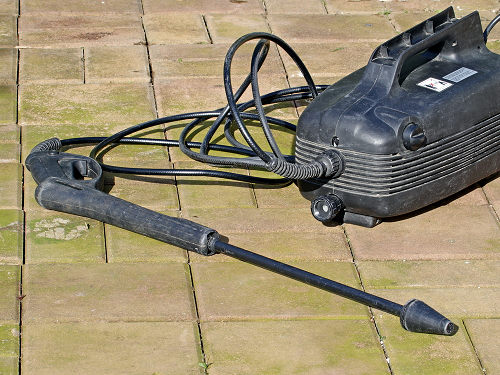 Weight- Pressure washers come in different weights, starting from 4kg to 20kg. You should, therefore, consider the weight and ensure that the unit comes with wheels for easy transportation. This article includes some of the best pressure washers that you can use to effectively clean your patio. A good pressure washer will get rid of grime, dirt, and moss buildup on your patio making it look as good as new. Before you make your purchase, it pays to look at the specifications to help you choose a unit that is suited for your exact cleaning task.